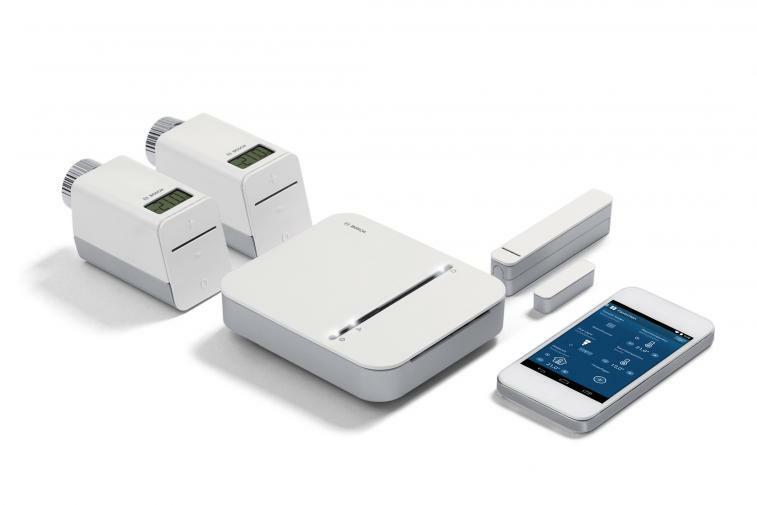 For Bosch, “Simply.Connected.” is the name of the game. At CES 2016 in Las Vegas, Bosch is showcasing technology that is “Invented for life”: innovations for the home, city, car, and workplace. 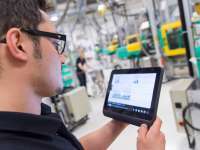 The supplier of technology and services is committed to driving forward connectivity via the internet of things. “Our aim is to provide safer, more convenient, and more efficient solutions for energy, mobility, industry, and the smart home. We want to make people's lives better and easier, and the key to this is connectivity,” said Bosch CEO Dr. Volkmar Denner, speaking at the company's press conference at CES 2016 in Las Vegas. 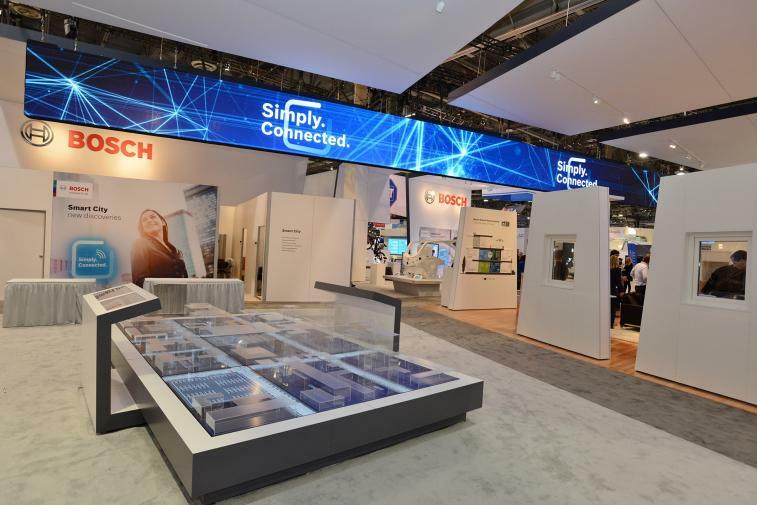 Bosch is using the slogan “Simply.Connected.” to highlight this approach at CES, where the company is presenting solutions for smart homes, smart cities, connected mobility, and Industry 4.0. In the connectivity business, Bosch benefits from its broad product portfolio and in-depth industry expertise based on decades of experience. 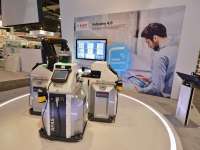 “Bosch can connect mobility with energy, building, and industrial technology to offer cross-domain services – something no other company can,” Denner said. He gave the example of connected cars. These can communicate with the smart home via the navigation system, so drivers can for instance preheat the oven for dinner before they even arrive home. In the field of connected mobility, Bosch is presenting a world first: Retrofit eCall. The eCall automatic emergency notification system, launched in 2012, had previously been available solely as standard equipment on new vehicles, but now it is also available as a retrofit solution. 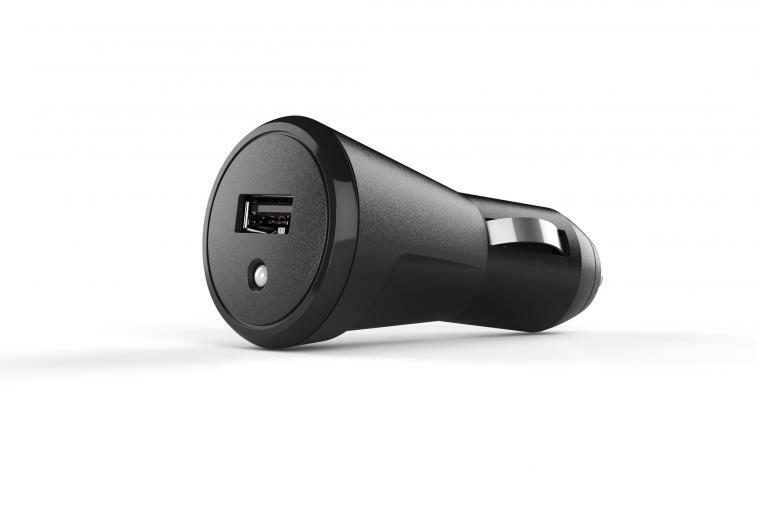 Plugged into the car's cigarette lighter, the sensor unit is designed to detect collisions and send the relevant information to a service center. Depending on the severity of the accident, the service center either contacts the driver directly or notifies the nearest emergency services. 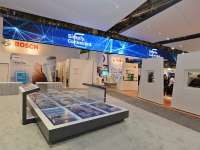 Besides a major expansion in its service portfolio, Bosch is building on its expertise in sensors and software. 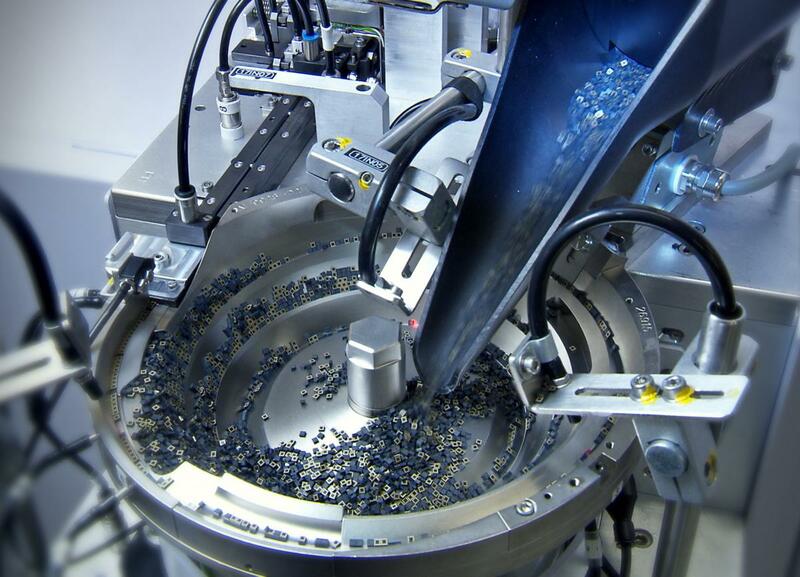 One reason is that the company is the globally leading manufacturer of micromechanical sensors, known as MEMS sensors. 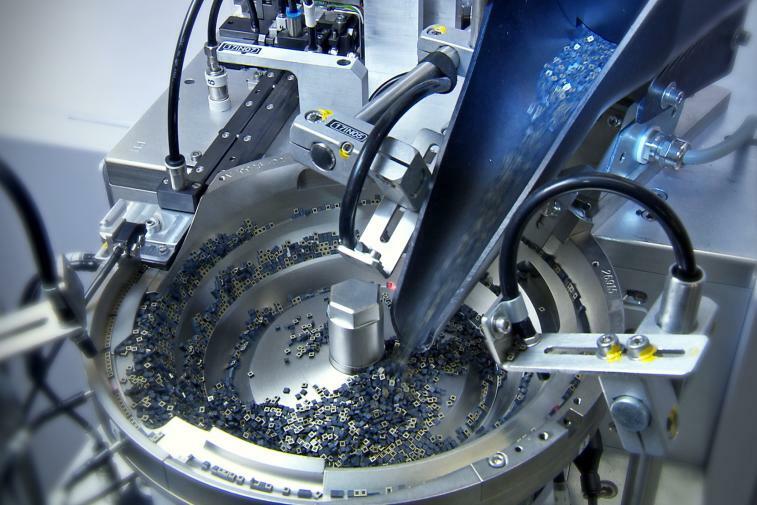 Every day, more than four million of these high-tech sensors leave the wafer fab in Reutlingen, Germany – Bosch has manufactured a total of over six billion MEMS since 1995. 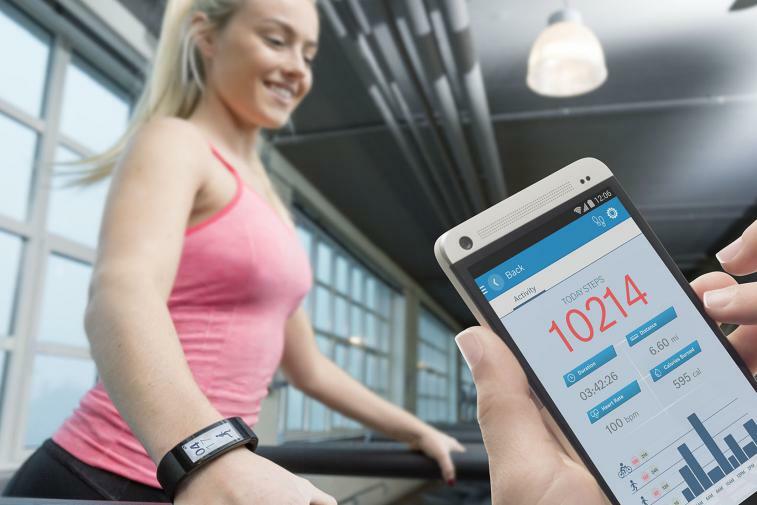 Three out of four smartphones today are fitted with the tiny Bosch sensors, as are many other consumer electronics devices, including wearables such as fitness wristbands and smartwatches. Bosch expects particularly robust growth in this segment: Having manufactured 76 million units in 2015, production is expected to more than double to 173 million by 2019. Another reason is Bosch's strong position in the software sector. Of its approximately 55,000 researchers and developers worldwide, about one third work in software development and more than 3,000 on the internet of things. This know-how is supplemented by comprehensive hardware expertise: Bosch is one of the world's leading manufacturers across many sectors, from the automotive supply industry and industrial technology to energy and building technology and consumer goods. 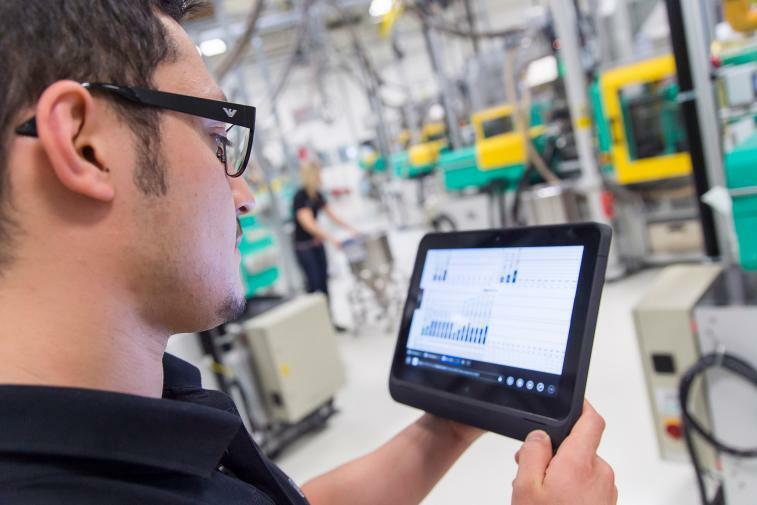 “Bosch combines the best of both worlds – industry and IT. Regardless of whether this business develops in an evolutionary or disruptive way, we will continue to be part of it,” Denner said in Las Vegas. Bosch is also hard at work on the smart home. Are the windows closed? Did the stove get turned off, is there enough milk for breakfast tomorrow? Bosch technology has made these worries a thing of the past. 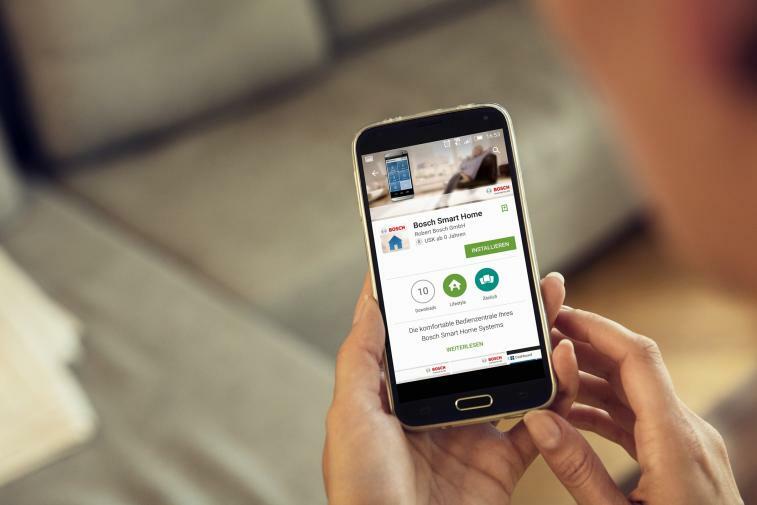 The latest studies indicate that by 2020, some 230 million households worldwide – 15 percent of the global market – will feature smart home technology. 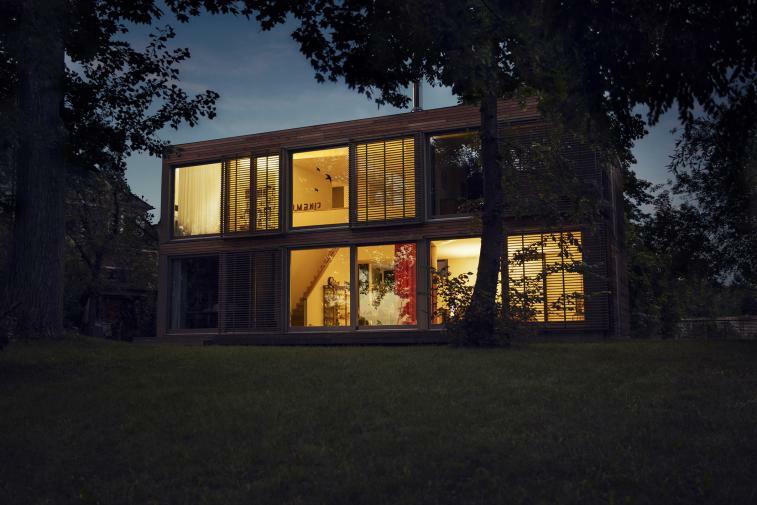 By consolidating its smart home activities in a new company at the start of the year, Bosch has already taken a crucial step in driving the smart home forward: in the future, the company will offer a host of products and services for the connected home from a single source. The portfolio will include a smart home system that can report break-ins and also helps manage the heating more efficiently. 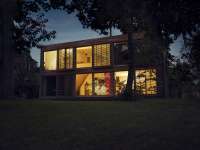 “Bosch is not content with just making homes smart,” Denner said. “We are currently involved in five projects around the world that are increasing the intelligence of entire cities. This improves people's quality of life as well as the city's economic efficiency.” According to a UN study, two-thirds of the global population will be living in cities by 2050. This calls for an intelligent networking of power grids, traffic infrastructure, and buildings. One of the basic building blocks of the smart city is the Bosch IoT Suite. This is a software platform that integrates all the functions necessary for connecting devices, users, and services. Parking is another headache that Bosch is looking to eliminate. Drivers trying to find a parking space account for 30 percent of urban congestion. One way to combat this is to equip cars or parking spaces with sensors that detect and notify drivers when a space is free. Bosch has implemented this idea in its community-based parking concept: as cars drive around, they detect and measure free parking spaces between vehicles parked at the curb. This information is entered into real-time maps that can be called up on a smartphone or in the car's navigation system. Drivers looking for parking in residential or urban areas can then find a space without too much circling around. This reduces wear on the drivers' nerves, saves time and money, and is better for the environment. At the interface between smart cities and connected vehicles is fully automatic parking, which Bosch plans to realize by 2018. The idea is for drivers to simply leave the car at the entrance to the parking lot or garage. The car then finds an available space and parks itself. When it's time to go, the car drives itself back to the drop-off point in the same way. Bosch is also working on a highway pilot, an electronic chauffeur that drives on the freeway. 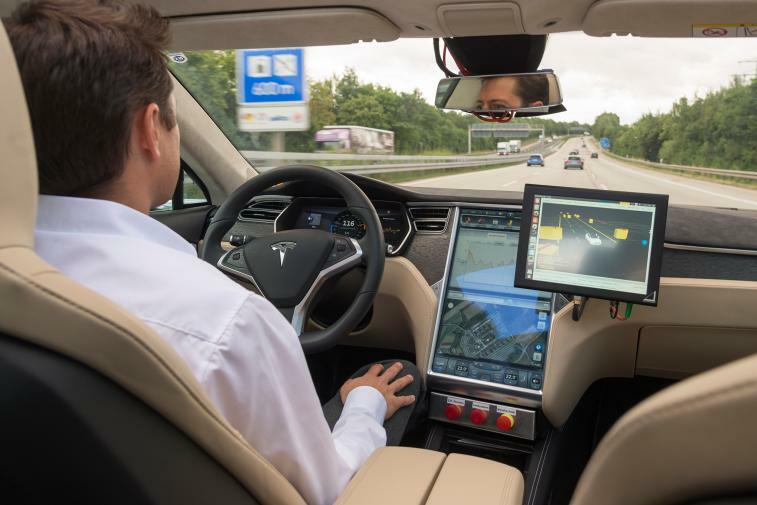 As of 2020, it is expected that vehicles equipped with the pilot will be capable of driving on the freeway themselves. This primarily increases safety, but it makes motorists' lives easier as well: when the highway pilot is on, the driver becomes a passenger – able to lean back and relax or attend to other things. Bosch is testing automated driving on public roads in Germany, the U.S., and Japan. Another important aspect of making driving even safer and more convenient is the communication between people and technology. “Delivering the right information at the right time minimizes driver distraction,” Denner said. 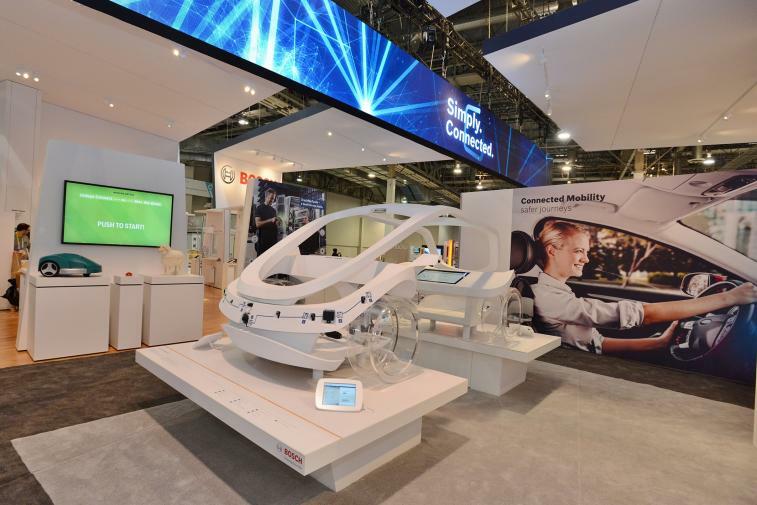 Visitors to CES 2016 can experience this new kind of communication in the Bosch show car. For example, if a pedestrian approaches from the right, a lighting sequence is triggered to alert the driver. Bosch is also presenting a touchscreen with haptic feedback, for which the company received a CES Innovation Award at the end of 2015. 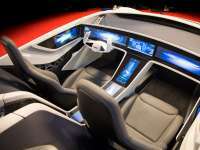 The product is unique in that the keys displayed on its screen feel like actual buttons, so drivers can often operate applications in the infotainment system, such as navigation, without looking. That means they need to take their eyes off the road much less, which makes driving safer. 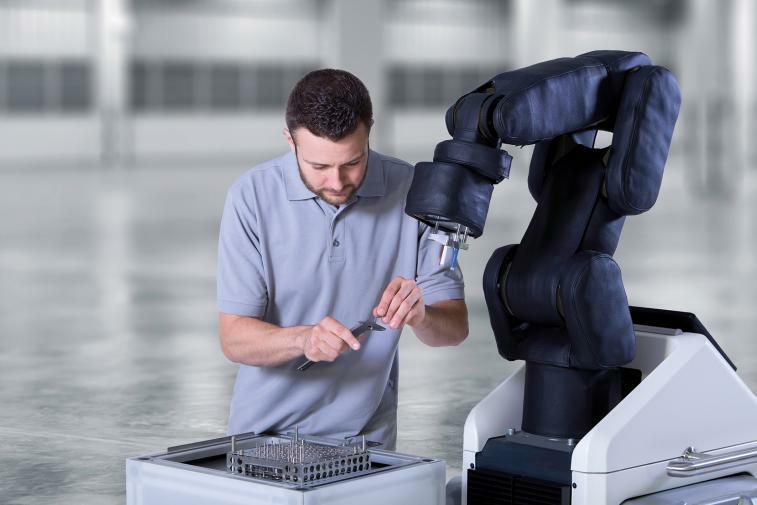 Looking at Bosch's more than 250 plants worldwide, Denner estimates that Industry 4.0 will save the company hundreds of millions of euros annually in the years leading up to 2020. 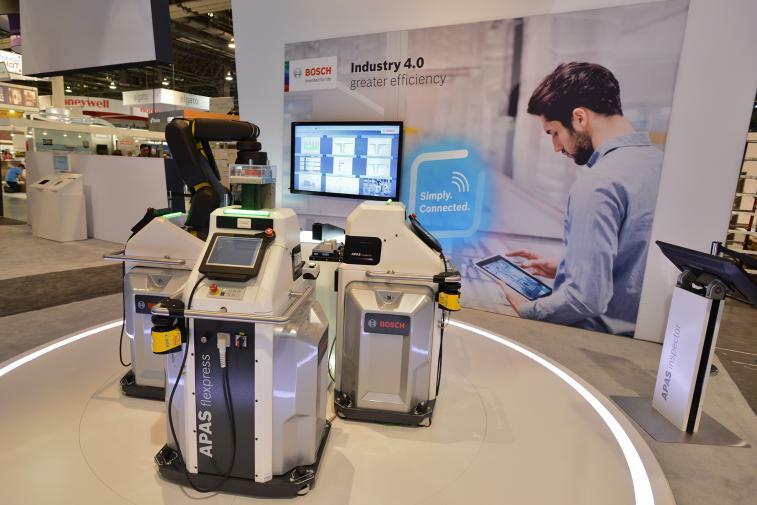 Two of the factors that will help achieve this goal are Bosch hardware and its software solutions for assessing data in real time. 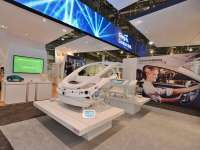 The mobile APAS production assistant, which the company is also showcasing at CES, ensures both flexibility and safety in production processes. Thanks to its sensor skin, APAS can safely work with people. And it has a hidden talent: at CES 2016, it will be serving coffee to visitors at Bosch's booth in the Sands Expo.